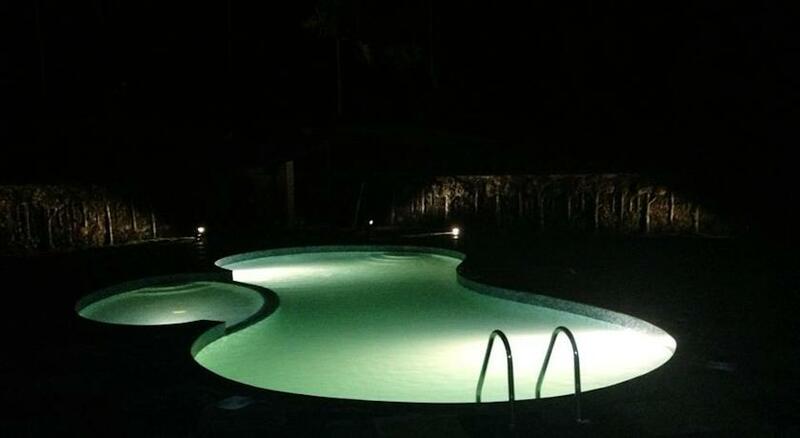 The Woods Resort is an ideal getaway for leisure and business travelers alike. 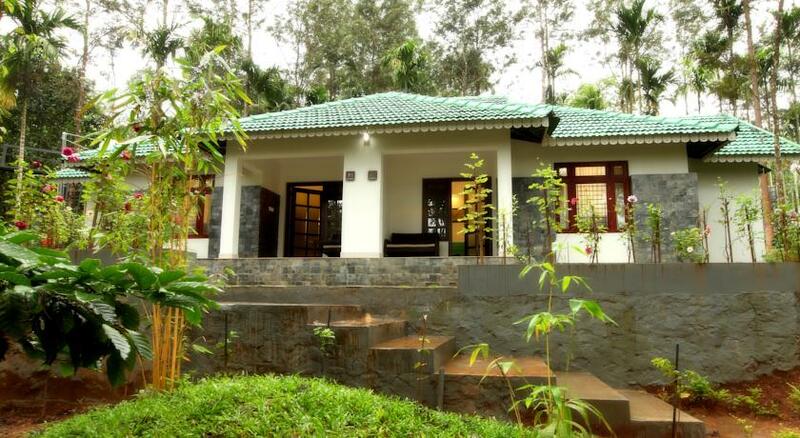 The resort is nestled amidst the quiet sway of the trees and the cold of the hills of Wayanad. 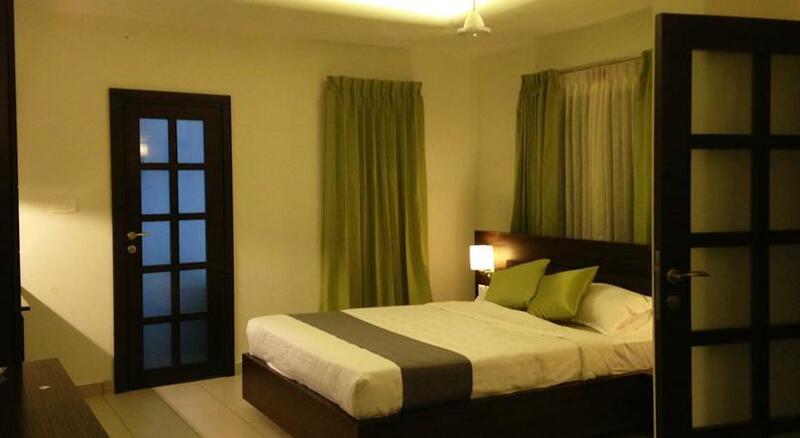 The resort is located 135 km away from the airport and 110 km from the railway station. Many attractions like St. George Jacobite Church and Pulpally Sri Seetha Lava Kusha Temple lie in close proximity to the hotel. The resort has a brilliant library on premises where one can curl up inside a chair and lose themselves in the fantasy of the novel. The hotel boats of a state-of-the-art health club and a kid’s play are as well. The resort’s swimming pool is a call to the natural state with its clear blue water. The resort’s meditation center and spa is the perfect place to sit back and relax and let the staff pamper your senses. The resort arranges tours of the 150 acre property in its gold carts that are an utter delight. The resort’s staff also organizes trips to the local villages and nature walks. 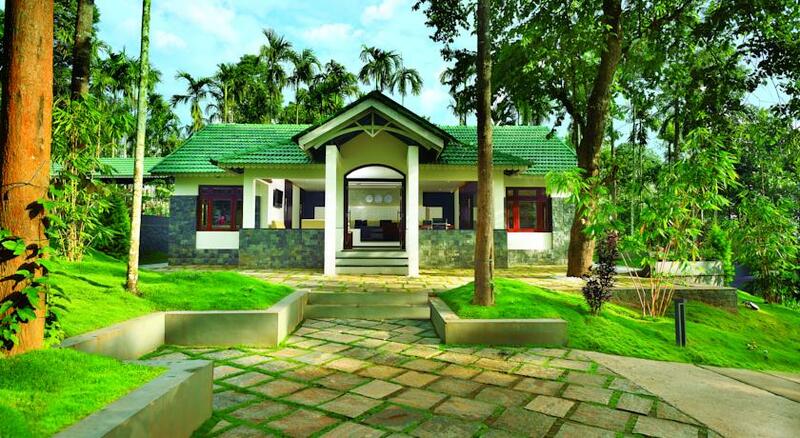 Try your hand at organic farming at the resort’s own organic farms and feel close to nature. 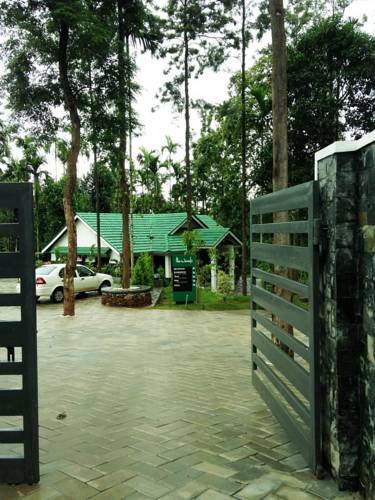 Resort’s various other services offered are souvenir shop, business center, indoor and outdoor games, fishing, camping and bonfire activities, rooms service, 24-hour security and travel desk. 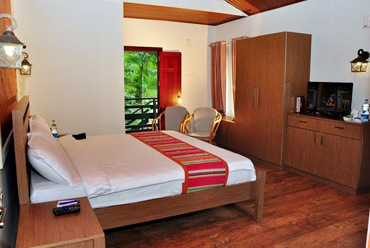 The resort offers individual and multi-cottages for its guests that are fantastic and luxurious to stay in. Pine is the in-house restaurant and Coffee at Sky is the place to enjoy a quiet coffee at. 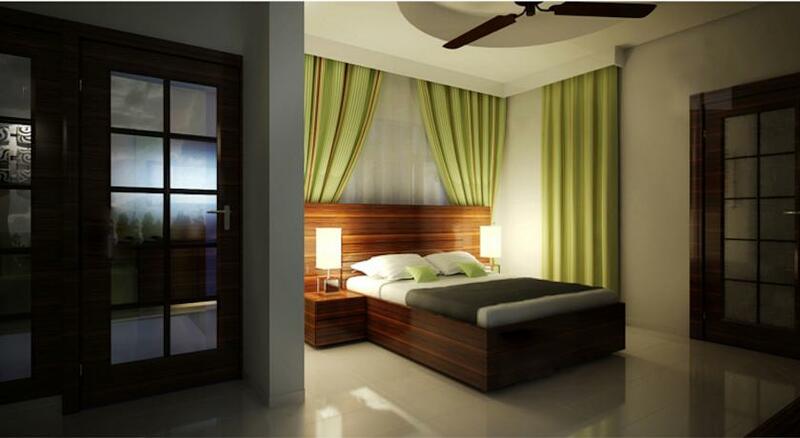 The cottages are truly a world in themselves offering complete privacy. The cottages offer a stay that is like a home away from home. 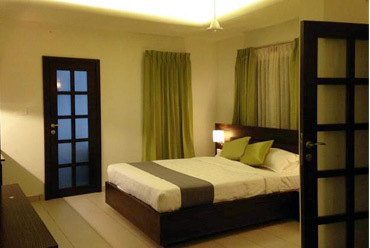 These cottages are spacious and luxurious abodes that offer a great stay. 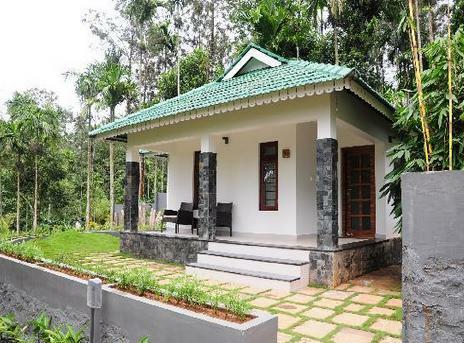 These cottages comprise of a bedroom, living room, kitchen and veranda. The cottage offers a view of the pool on one side and of the wild forest on the other. 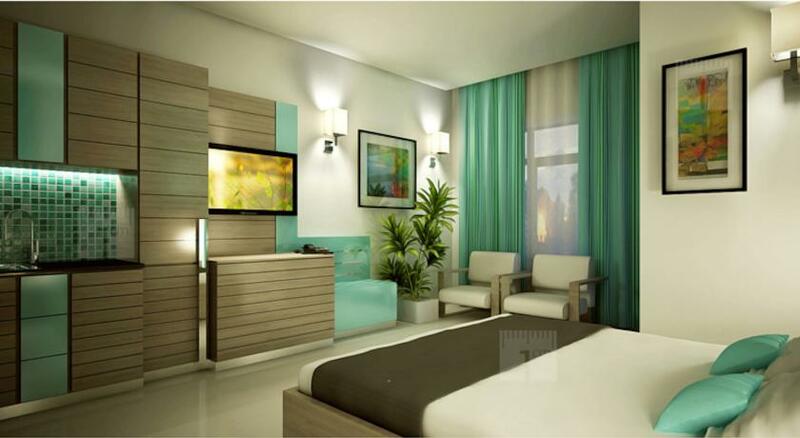 The amenities offered are satellite T.V, tea/coffee maker, telephone and mini bar. The attached bathroom comes with modern fittings and running hot and cold water. Teak cottages are multi-cottages with 4 individual rooms that can be rented out separately or together according to the guests wishes. These cottages are perfect for a large family staying together over the vacations. The view from these rooms are utterly spectacular and magnificent. The amenities offered are mini bar, telephone, satellite T.V and tea/coffee maker. The attached bathroom is spacious and is supplied with running hot/cold water. Entering Pine restaurant is like being hit with an assortment of aromas at the same time. The restaurant is a witness to a cultural phenomenon where every dish is served with precision, care and love. The dishes served are made from organic ingredients harvested from the resort’s farms. 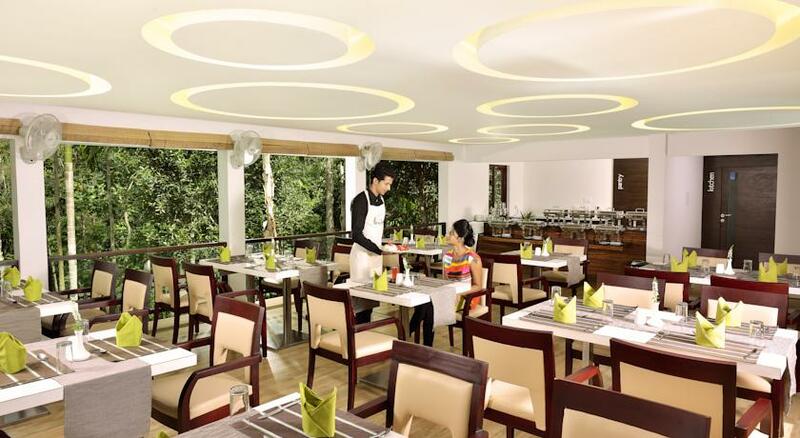 The dining hall is spacious and overlooks the splendid views of the hills and the greenery. To dine here is to dine in the lap of nature with the sound of birds and the stream and the distant hills. The in-house coffee shop is a delightful cozy place to grab a cup of coffee at. 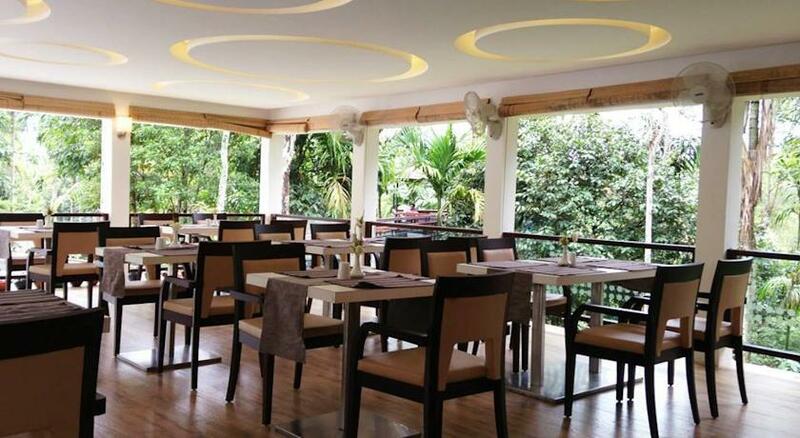 The coffee shop is located on the terrace of the resort and gives a panoramic 360° view of the hills and the forest. The coffee shop also serves delightfully freshly brewed Tea that will open up your senses to receive the joys and beauties of life.